High Roller Wrecking Ball skin is the next revealed cosmetic for Overwatch's Storm Rising event. Storm Rising is the next Overwatch Archives mission and will allow players to once again travel back into Overwatch's history. Overwatch Archives' skins are usually based on characters past, so this must have been Wrecking Ball's attire while in Junkertown. 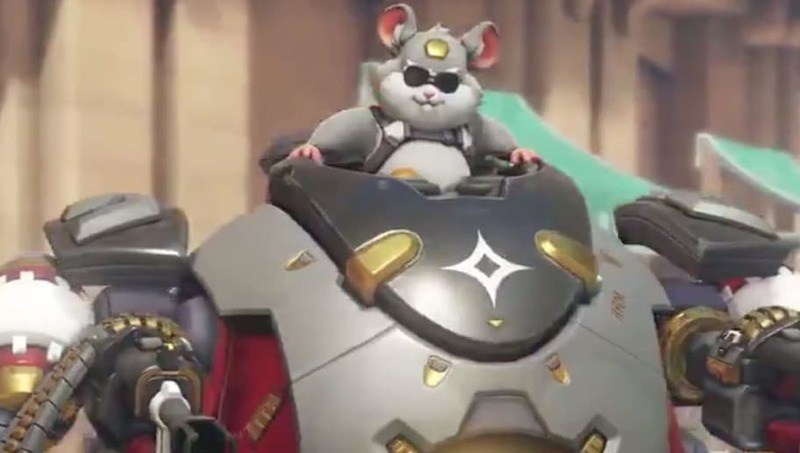 High Roller Wrecking ball is the fifth skin revealed for the Storm Rising event. We've seen Clown Junkrat, Scientist Moira, Talon Baptiste, and Deadlock McCree.